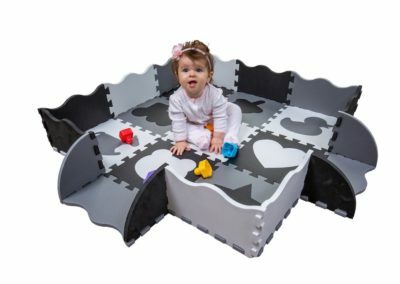 May 1, 2018 - This spotlight is provided courtesy of the founders of Wee Giggles. It has been featured promotionally on this website, and The Nightlight makes no endorsements to any products discussed within. As a pediatric nurse for 30 years, the health and safety of children has been a prime focus of mine for the entirety of my career. 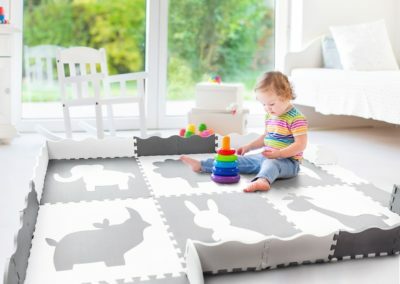 When I became a grandmother, I was looking for something soft that my granddaughter could lay and play on that would also keep her off the floors. 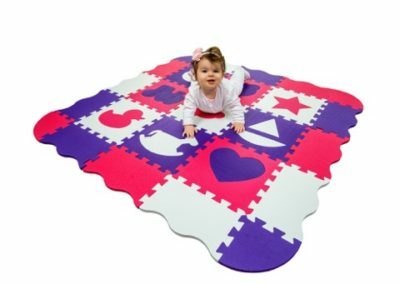 I quickly found that play mats on the market were too thin and had small pieces that babies could choke on. They also came in bright, primary colors that didn’t look great in the living room. Most importantly, as I watched my granddaughter chew on the pieces, I found myself researching what they were made of and how safe they really were. I was disappointed to find that they were not up to snuff. Thus, was born Wee Giggles. 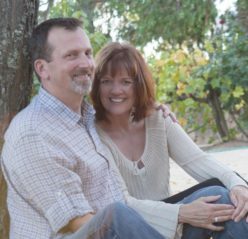 We are a husband and wife team that started with our grandchildren in mind. We have expanded into creating smiles on the faces of many children and peace of mind in the hearts of many parents. 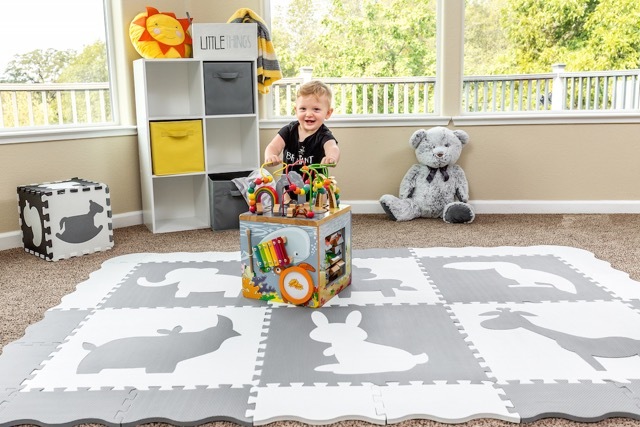 Our goal at Wee Giggles is to make safe, non-toxic, high quality play mats that you feel good about laying your baby or child down on. Our manufacturing factory complies with all US, EU, Canada and Japan standards. In addition, we have our products tested after production here in the US to ensure compliance with all CPSC (Consumer Product Safety Commission) guidelines. Wee Giggles’ products are free of BPA, Latex, Formamide, Lead and Phthalates, so no fears if baby ends up chewing on one of the corners. 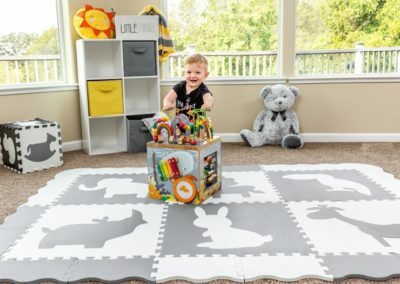 Whether you use your mat for tummy time, learning to sit or crawl, or want to create a nice play space, Wee Giggles’ mats give your child a soft place for those bumps and falls that come with growing up. 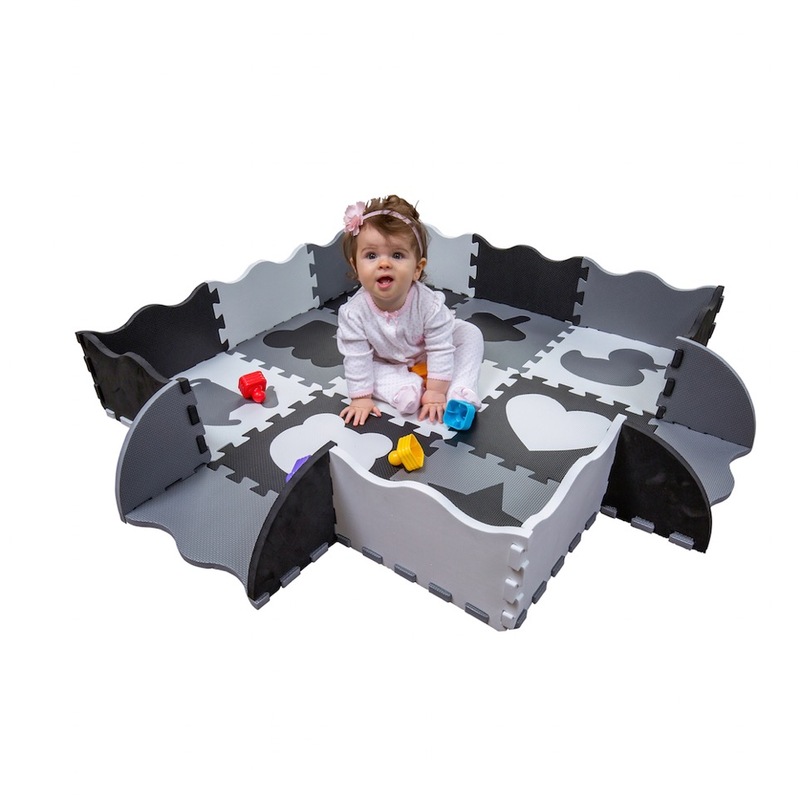 Our small mats are perfect for tummy and sitting time. 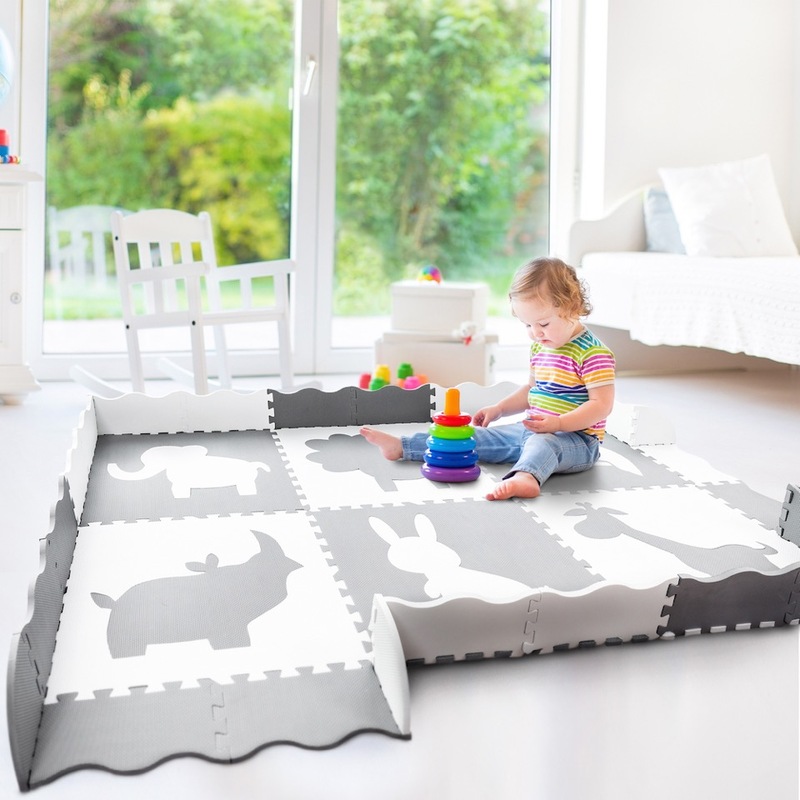 Our larger mats are a good size for any room measuring at 5 x 7 ft. Added bonus for parents! 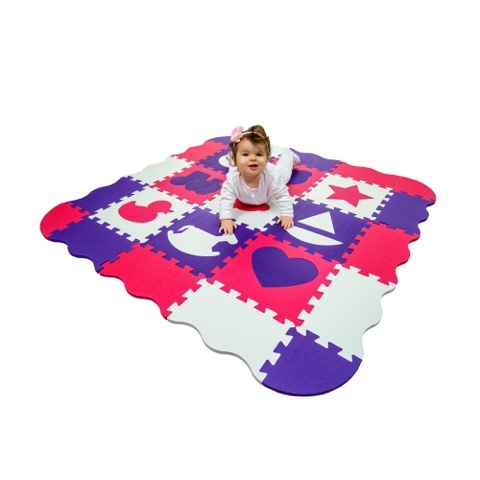 They are perfect for exercising (such as a base layer for your yoga mat) ensuring their continued use long after baby grows. They come in a variety of colors, but our most popular are the neutral colors which are stylish for any room of the house. As business owners, we love hearing from our customers! We have made changes and improvements to our products based on the comments and feedback we receive. We are always thinking up new designs and we welcome your valued input! Contact us at info@weegiggles.com. We look forward to hearing from you! Interested in your brand becoming a Small Business Spotlight on The Nightlight? Let us know here!